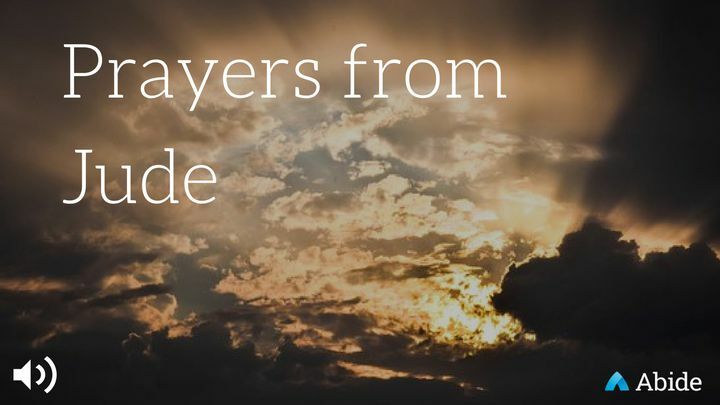 Prayers From Jude - This Guide on the Book of Jude is important because it deals with the end times. Jude writes about how to contend and fight for our faith, especially with so much fake news and false teaching. This Guide on the Book of Jude is important because it deals with the end times. Jude writes about how to contend and fight for our faith, especially with so much fake news and false teaching.